Click for a larger image. 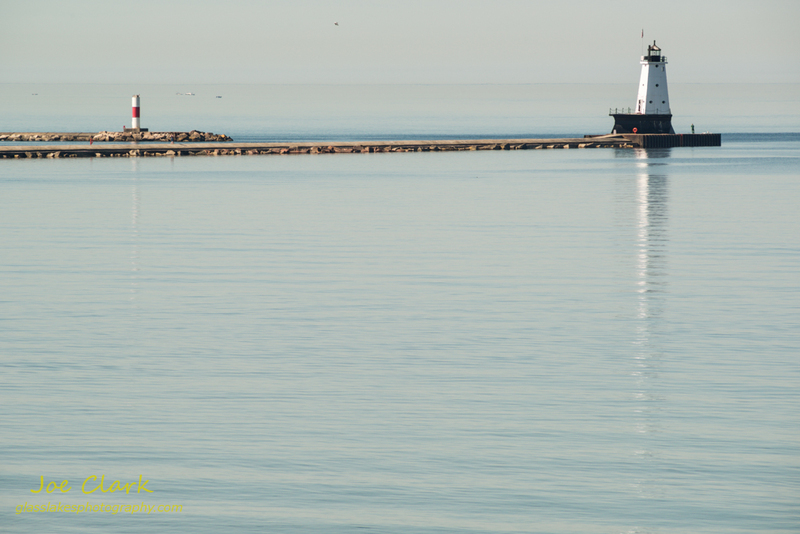 Here is another view on the Ludington Lights from last Saturday. We will have many beautiful days to look forward to this summer. This image and others are available in the gallery.